So a poster on my wall of Selena Gomez (i had that for like 4 years, trust me I am not a fan of her) fell down, so I decided to get a new poster for my wall. 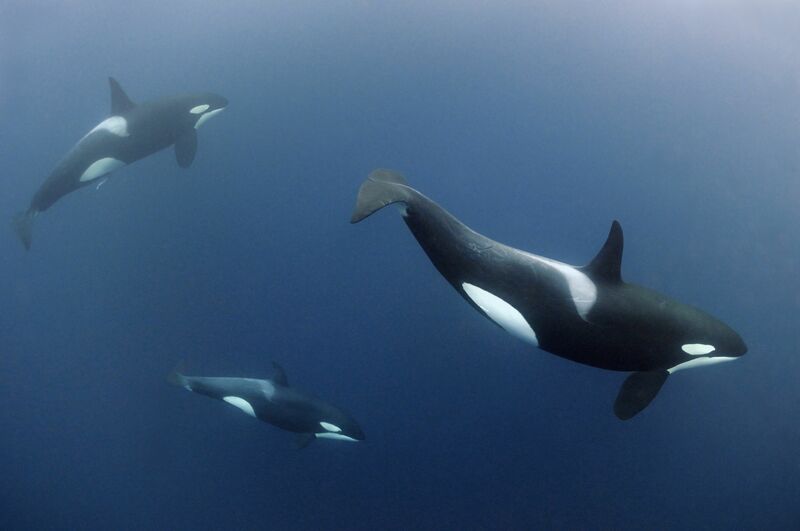 Since I love Orcas, and I study them, I want to get a poster of them. I do not want to spend money on a poster, so my dad will take a picture on the internet of them and put them in a giant copy machine or something like that. I just wanted to know what Orca pictures would be best for me. And can you post a picture of them? Thanks! VERY LARGE, but can re size in like paint.